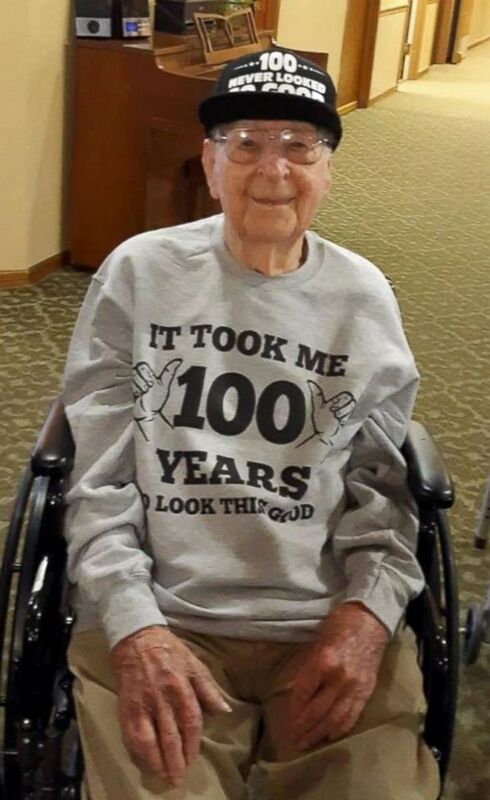 Joe Cuba requested 100 cards for his 100th birthday, and the internet delivered. World War II veteran Joe Cuba had one request for his 100th birthday: to receive 100 birthday cards. To his surprise, he received not 100, but thousands of letters, photographs and gifts from people all around the world. 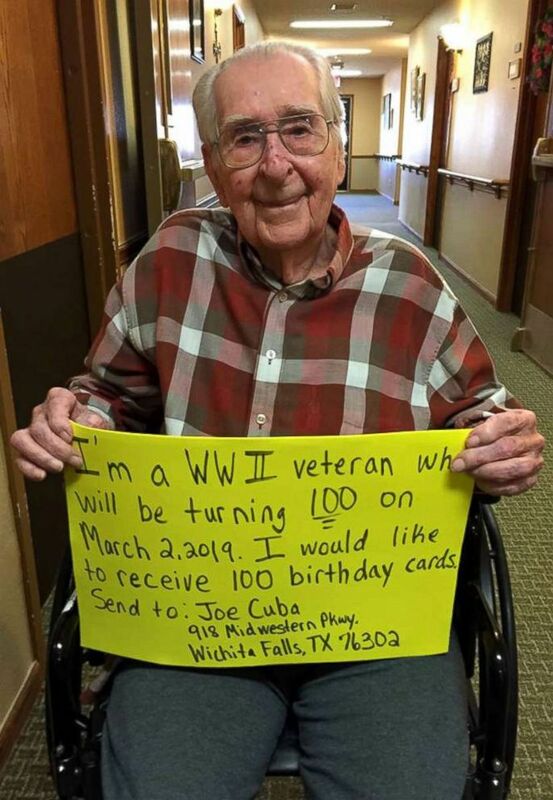 It all started Feb. 21 when the Brookdale Midwestern Retirement Community, where Cuba is a resident, posted a sweet photo of him asking for 100 cards to mark his 100th birthday March 2. I thank all of you good people for wishing me well. You're all so gracious to remember me. The post immediately went viral online and Cuba started receiving letters from people in countries as far as England and Poland. (Brookdale Midwestern) WWII veteran Joe Cuba is photographed here with his sign asking for 100 cards for this 100th birthday. "There's so many wonderful people that think about me," Cuba told "Good Morning America." "I really enjoyed it." Jarvis Polvado, executive director of Brookdale Midwestern, told "GMA" the acts of kindness "couldn't have happened to a nicer guy." 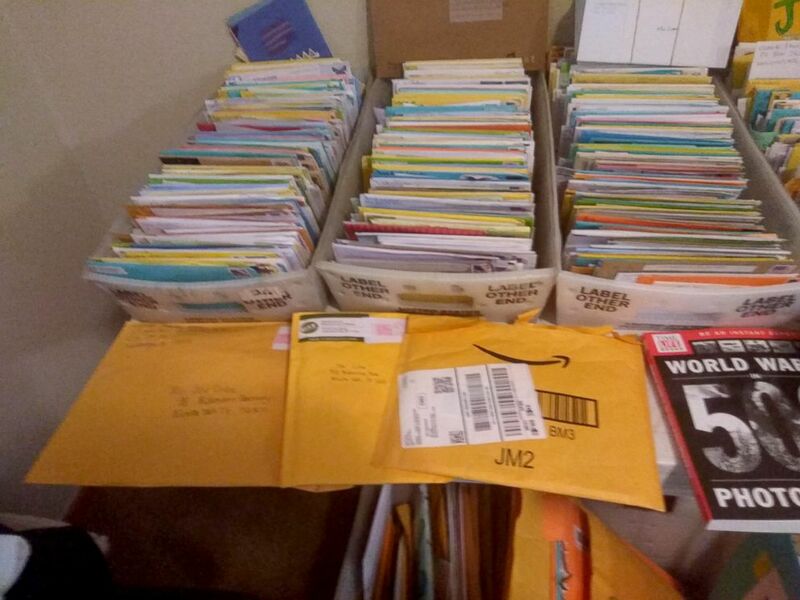 (Brookdale Midwestern) Brookdale Midwestern retirement community resident, Joe Cuba, has received thousands of cards, pictured here, since a photograph of him asking for 100 cards for his birthday was posted on February 21st. "It's probably what makes it the most heartwarming," Polvado said. "I mean, come on, that was my chance," she said. Cardiac nurse didn't realize that she was having a heart attack. Here's what women should know. The WWII veteran said he feels "fortunate" for all 100 years of his life, including his two years of service in the United States Army Air Forces as a staff sergeant. He received touching cards from fellow veterans with whom he served. "I'm glad to be here after the war," he said. "I thank all of you good people for wishing me well. You're all so gracious to remember me." As for the most valuable life lessons Cuba has learned to share with others today, he said people today should "take care of themselves, and watch what they're doing, and keep a sharp mind ... just stay happy, and do what you like to do -- and stay out of trouble, of course!" (Brookdale Midwestern) WWII veteran, Joe Cuba, is pictured here at Brookdale Midwestern assisted living community ahead of his 100th birthday on March 2nd.